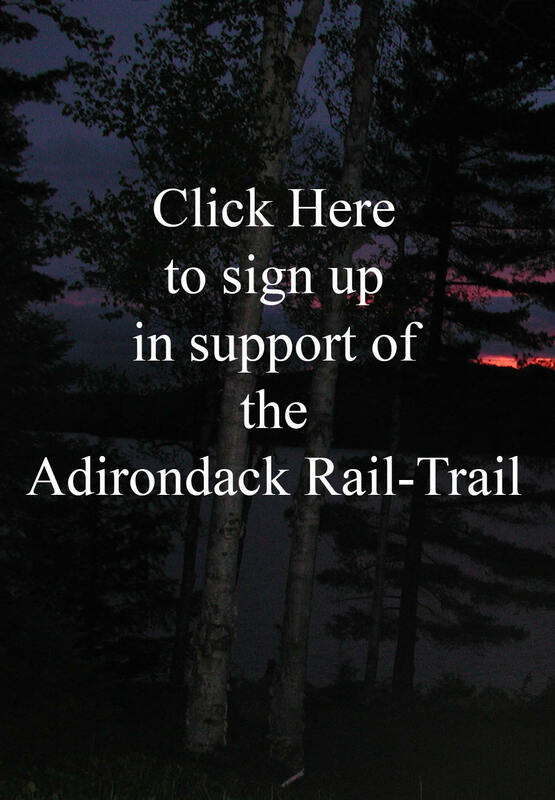 Help ARTA make the trail happen! Contributions made to ARTA are tax deductible. Our IRS 501c3 status confirmation is linked here. To donate, using a credit card or PayPal account click on the button below. 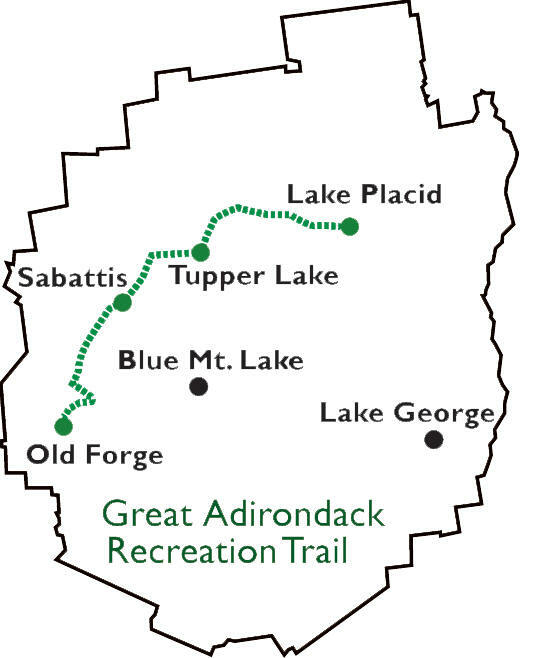 Or, make your check payable to ARTA or Adirondack Recreational Trail Advocates and send it to ARTA, PO Box 1081, Saranac Lake NY 12983.